If you want to set up a static IP address on a network interface in RHEL/CentOS 7, see the below steps to setup static IP in ur Server. 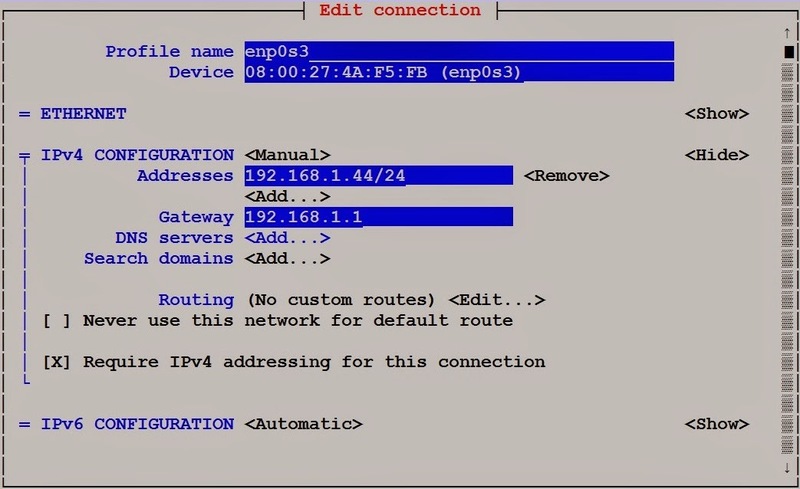 output of nmcli shows "connected" for a particular interface, it means that the interface is managed by Network Manager. 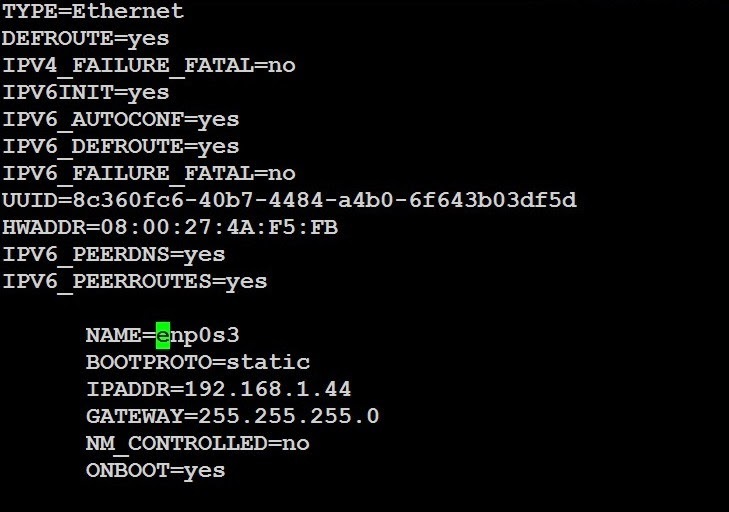 Before using nmtui, first set "NM_CONTROLLED=yes" in /etc/sysconfig/network-scripts/ifcfg-enp0s3.